Do you use dolomite lime? Do you use dolomite lime? 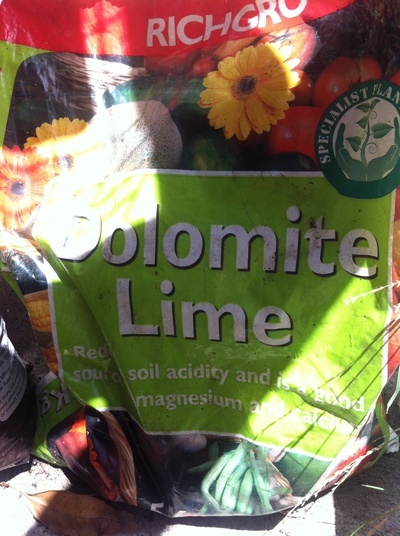 If you have acidic soil, dolomite lime will make your soil more alkaline. We use dolomite lime on parts of the garden that we have put pine mulch. The acidity of the pine mulch needs to be counteracted, and dolomite lime is the perfect answer! Do you have grass in your garden?